He's the Founder and President and a special needs parent himself. He also has created other wonderful applications, which you can find linked above. Kyle has been a huge supporter of A4CWSN (along with a host of other fantastic developers) and Personally, I cannot WAIT to use all of his apps on our new to us iPad that will be coming. This weekend I was able to quickly use and check out some of his apps on A's borrowed ipad (which I hooked her up with all of the above mentioned apps as well), and I just can't hardly wait to really give them a go and use them. 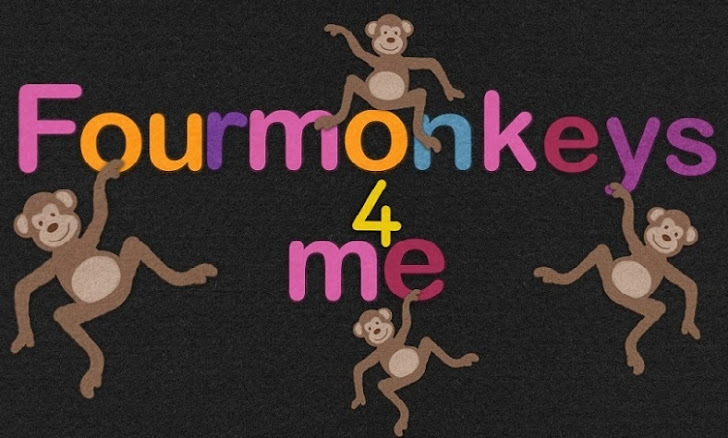 Not just with Monkey#1, but all of our monnkeys. Speech Journal, especially seems like it will be a great fit for our monkeys. I will for sure also be getting all of the other apps that Mobile Education Store has to offer. Have you used any of Mobile Education Store's apps? If so, which ones? What's your favourite app? Why?